TFI Envision, which has worked with Unilever for over 40 years, has helped develop a new product variant for Fruttare. Award-winning TFI Envision positions Standard® Diesel as the “go to” line of diesel auto parts. 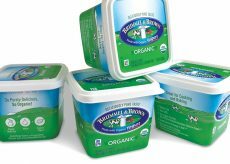 TFI Envision, Inc. wraps entire package in farm imagery to signal the organic nature of a new offering from Brummel & Brown. 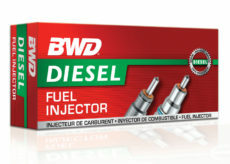 Packaging and advertising by TFI Envision help introduce a new product launch of BWD Diesel Fuel Injectors.